Knot tying has always been one of those key outdoor skills that the inexperienced take for granted. The experienced outdoors man, however, has had enough success and failure to know that there are right and wrong knots for certain jobs. 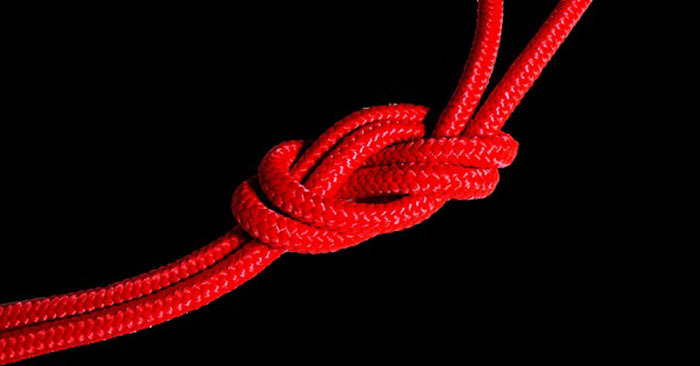 A good knot can save lives when you’re dealing with a survival situation, performing first aid, and when working over heights or water. But, you have to know how to tie it. 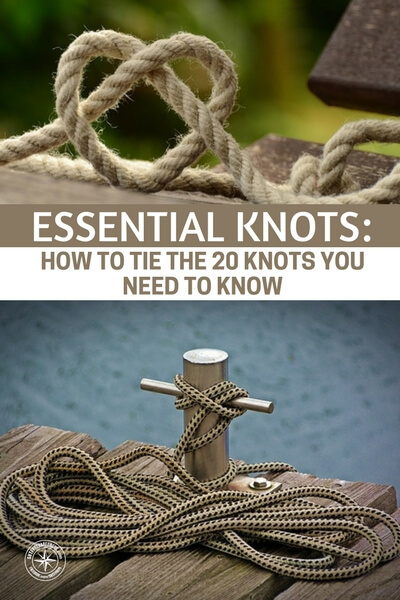 So make sure you know what to do with your rope the next time you head into the wild by learning these 20 essential knots.